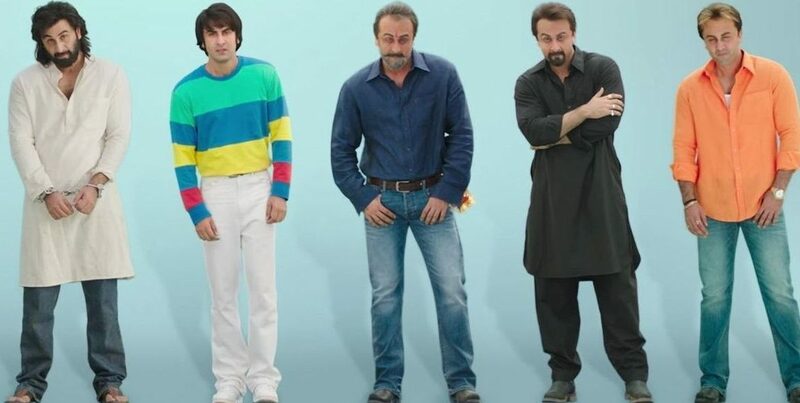 Sanju is the most-awaited biopic of this year because it’s not just a film about one of Bollywood’s most controversial actors, but also because Ranbir Kapoor has completely transformed to show Sanjay Dutt for his struggles with drugs, weapons and the bond he shared with his father. 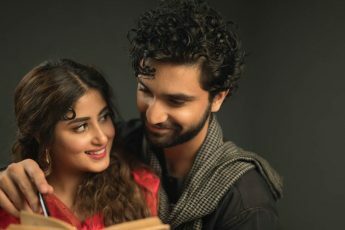 The trailer and the star cast has caused quiet a social media frenzy but there are still some unknown facts about the film that you can find out right now! Many knew him as a an actor, a drug addict and a terrorist, but very less knew his human side and how emotionally dependent he was on his family, especially his father. You read it right! Ranveer was the original choice for his flamboyance, emotional depth and skill to get into every character’s skin to play Sanjay Dutt but one of the producers thought otherwise. Neither Tina Munim nor Rhea Pillai, Sanju’s exes, but she is playing the character of probably all the women Sanjay Dutt was linked with. After being so candid about his affection towards Jr. Bhatt, Ranbir faced serious backlash for promoting Sanju and use Alia Bhatt as a catalyst does seem like a trick. Well this is going to be a surprise for sure! You’ll be seeing the real man playing himself! Sanju releases on June 29, 2018.